Why an Auburn Hills Party Bus? Auburn Hills has it all covered- from shopping, to the theatre, to fine and casual dining and more. Unfortunately- if you goal is to “see it all” and spend the day, the evening or both hanging out in Auburn Hills- you’ll have a lot of ground to cover. Auburn Hills has a lot to offer but isn’t always easy to cover on foot because of the distances between attractions, and depending just how you plan to spend your day- multiple stops at multiple location will be a must- as there is no “concentration” of shopping, bars, dining or theatre all in one spot in Auburn Hills. 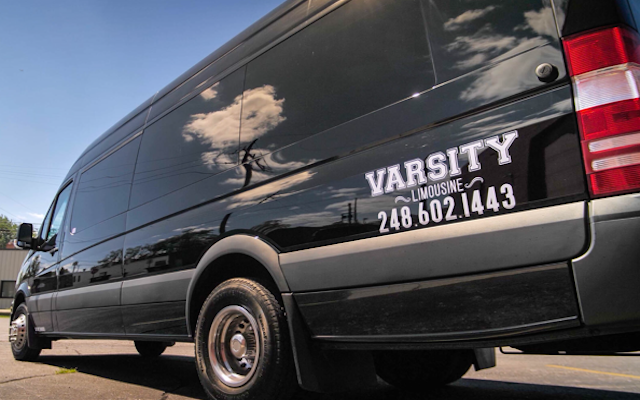 There is a way to see it all safely and securely in pure luxury, though…..
Let Varsity Limousine Services solve one of Auburn Hills’ biggest problems- geography. Whether it’s just you and yours, or a large group of friends or co-workers- consider Varsity Limousine’s Auburn Hills Party Bus Rentals to take you there in style- ALL of you, in one first class Party Bus. No calling multiple cabs or texting to see where everybody is and when to meet- or hiking across street to street or block to block from a parking structure. Our Party Bus Rentals are brand new with the latest features, and will make it a night to remember! Travel in total style, luxury and safety with Varsity Limousine Services. Varsity Limousine has a brand new fleet of Auburn Hills Party Bus Rentals for your Auburn Hills adventure. Our Party Bus Rentals have the latest and greatest technology offerings- every option available from the manufacturer to ensure your Auburn HillsParty Bus will turn heads as you approach one or multiple destinations. Taking a Party Bus or Limousine to Auburn Hills is the safest and most efficient way to see all that Auburn Hills has to offer. Let Varsity Limousine Services take the worry out of your transportation needs so you can enjoy your adventure around Auburn Hills and all that it has to offer- day or night. Auburn Hills offers many options for entertainment. Sea Life Michigan Aquarium is one of the most unique interactive aquariums you’ll ever experience, and is located at Great Lakes Crossing Outlets in Auburn Hills. 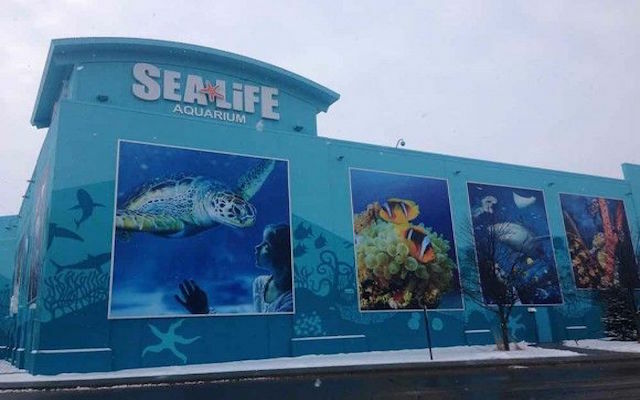 The aquarium has thousands of aquatic sea life creatures, and also has touch pools and a 180° ocean tunnel. 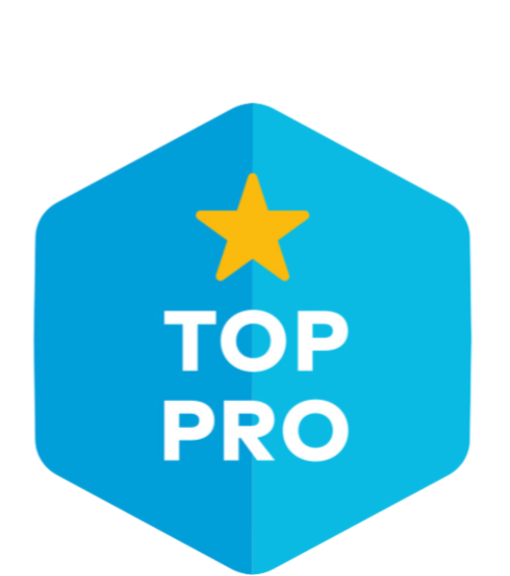 Taking a Party Bus or Limousine to see this incredible place offers front door Limousine Services, and you are all going to be wide-eyed as you enter. No wandering around the aquarium looking for the rest of your party when you are all dropped off at once. Let Varsity Limousine Services make it an extra special outing. 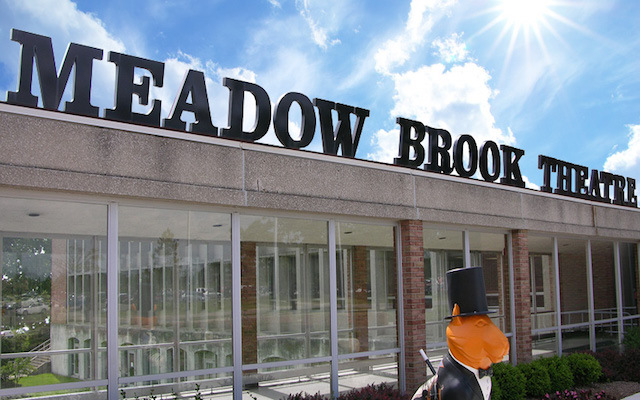 Meadowbrook Theatre offers so many entertainment options from a play or a movie, or just enjoying some of the local live entertainment – taking a Party Bus or Limousine to go out to Meadowbrook Theatre with Varsity Limousine in charge offers front door Limousine Services, and you are all seated together. No wandering through a dark theatre looking for the rest of your party. Let Varsity Limousine Services make it a memorable performance. Auburn Hills offers many options for an exclusive shopping experience- but none compare to Great Lakes Crossing. Whether you’re looking for clothing, art, jewelry or books – taking a Party Bus or Limousine to shop with friends can be a totally luxurious experience. 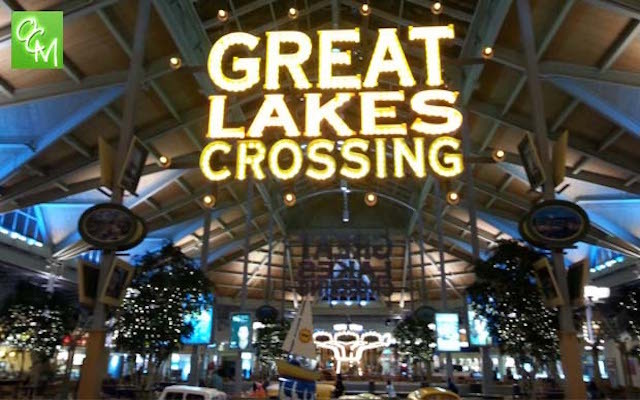 Varsity Limousine Services offers front door Limousine Services to one of the most expansive shopping malls in all of Oakland County. After shopping there are many places to eat, drink or entertain- without ever leaving the mall campus. Varsity Limousine Services will make it a memorable shopping excursion.